UPDATE: Jack Lipley has been found safe and well. Police are appealing for the public’s help to find a missing 13 year old boy from Hunslet. 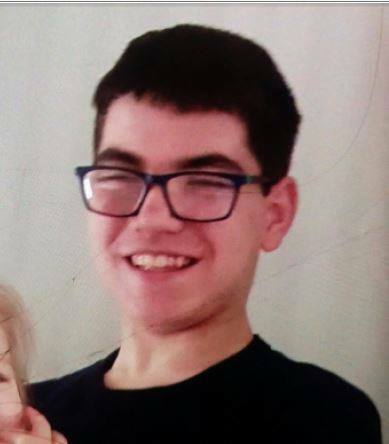 Jack Lipley, 13 was last seen at about 3.30pm yesterday (11 April 2019) at his home. He is described as a white male, 5 foot tall, dark brown hair and brown eyes. He was last seen wearing a dark blue jumper with a design on the front and left on a white bicycle. “We are very concerned for Jack’s welfare due to his age and it is completely out of character for him to go missing. NEXT POST Next post: Do Councillors Care?